This trackway of a possible juvenile and adult Sasquatch was filmed at a cabin near Concrete, Washington. 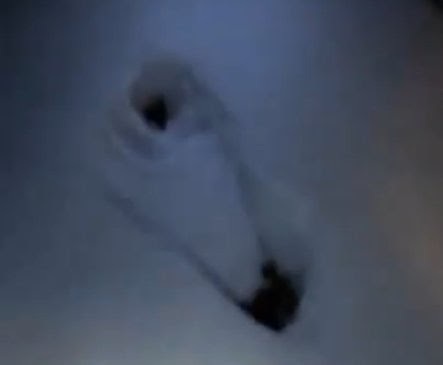 The people that discovered the tracks followed them onto a deck where it appears the Sasquatch opened the grill, perhaps looking for food. This happened on March 16. 2012 in Skagit County, Washington. Check out some other cryptids on the new Destination America show MONSTERS UNDERGROUND. The show will premier on Friday August 22nd at 10/9c. Episodes will feature the Aswang, Mapinguari, Subterralien, Olitiau, and more.